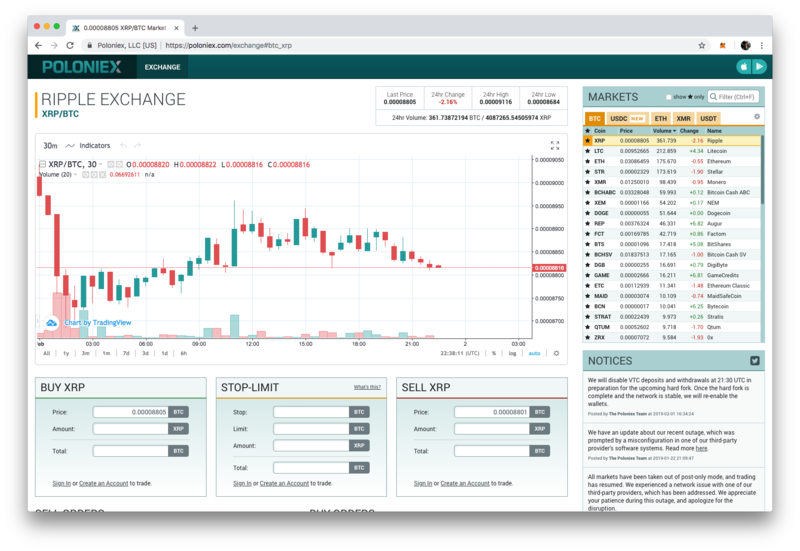 TokenTax connects to Poloniex for easy crypto-currency trade tracking and tax filing. Open the API keys (https://poloniex.com/apiKeys) page by clicking the settings icon and clicking API Keys. Click the Create New Key button. Enter your two-factor authentication code if necessary. Confirm the new API key from the verification email you receive from Poloniex. Back on Poloniex, deselect the Enable Trading and Enable Withdrawals checkboxes of the new API key.